There's a lot of competition in web searches, so be sure you're on top of your SEO game. You can have the jazziest website on the web, but if it isn't found by search engines, you're losing out, and your audience won't find what they are searching for either. Also, if you are planning a new website, be sure you have a good SEO program in place from the beginning. If you have a website, chances are your webmaster applied SEO best practices to your site before it first launched. The key now is KEEPING your website search engine optimized as you add new content. Search engines change their search ranking algorithm periodically, so your website may be lacking in best practices as time passes. Having a search engine optimized website is easy, once you know the fundamentals. Content - Content - Content! 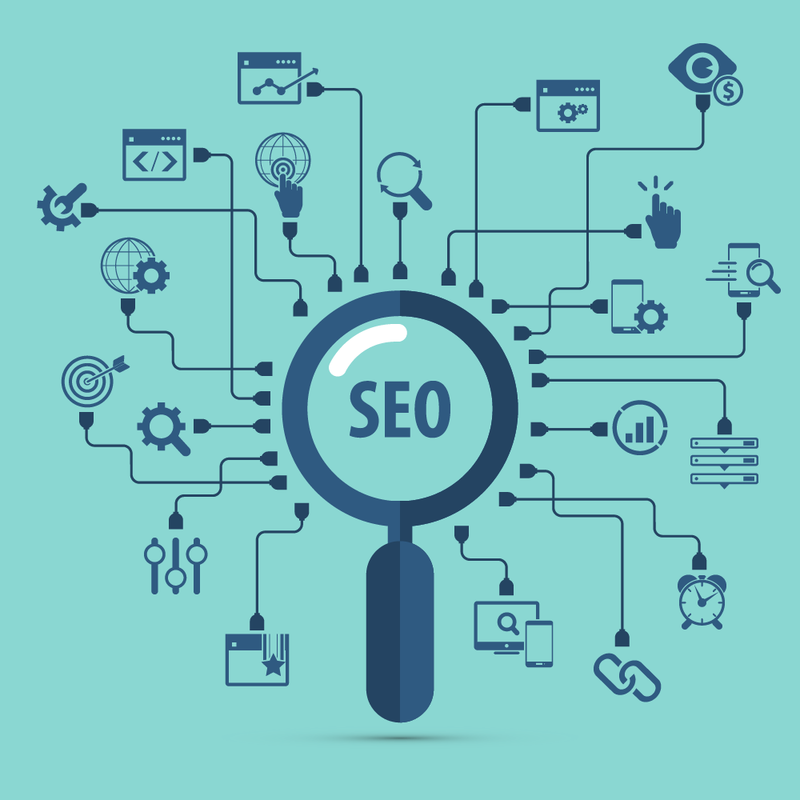 Take a few minutes to view, “Getting Started With SEO.” Implement the strategies and watch new website visitors start pouring in. Watch for our new Premium Web SEO services coming soon.